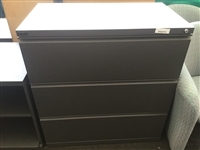 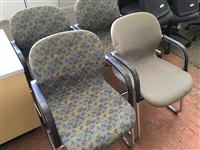 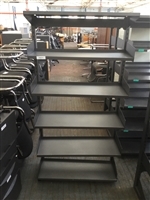 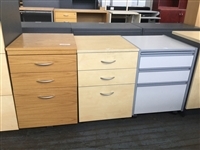 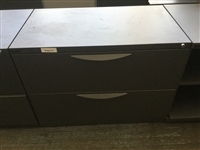 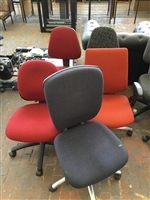 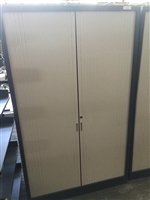 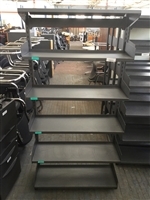 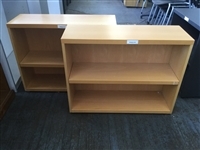 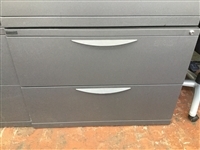 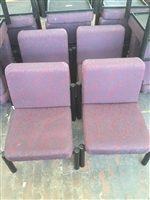 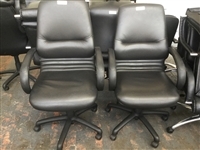 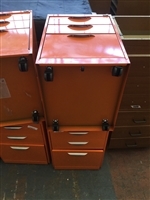 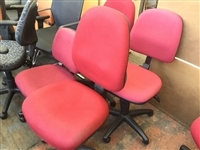 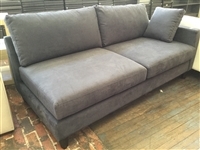 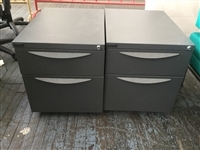 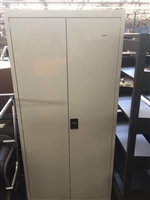 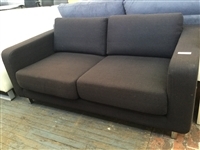 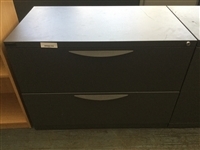 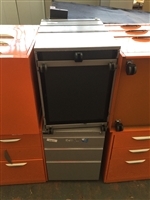 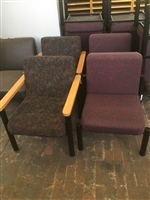 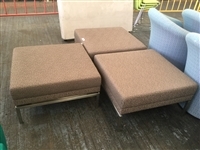 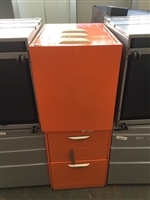 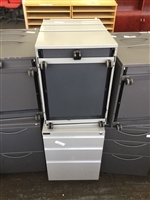 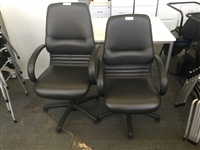 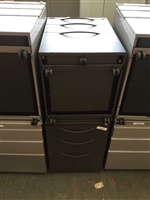 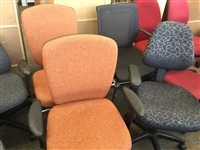 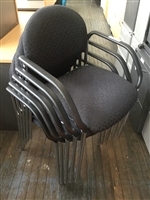 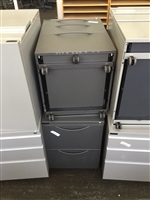 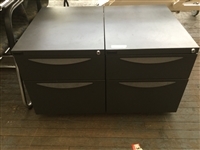 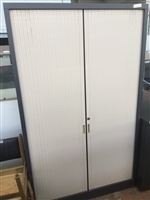 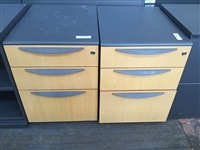 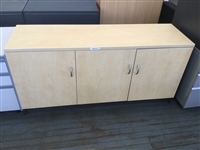 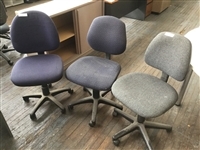 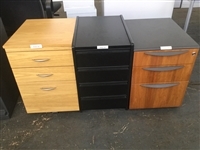 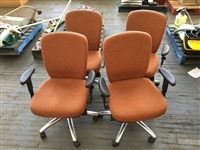 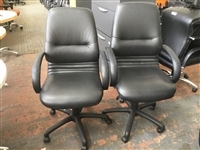 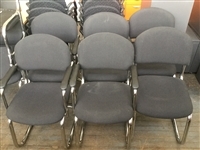 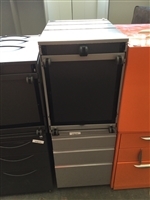 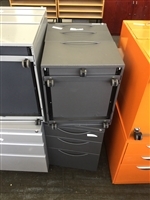 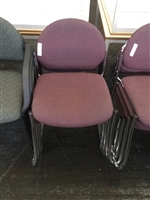 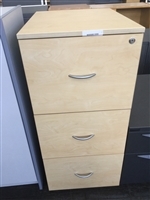 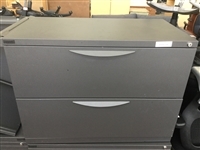 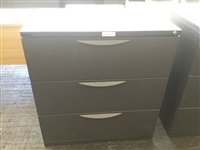 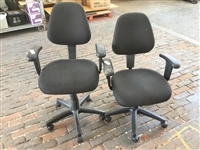 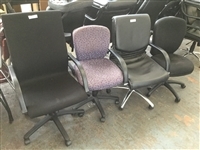 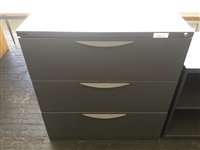 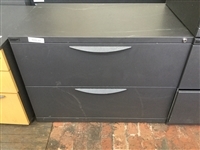 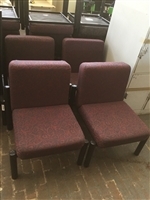 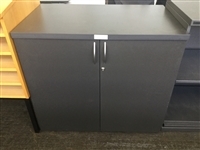 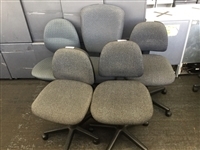 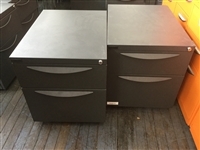 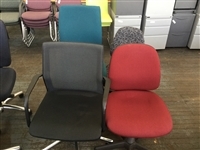 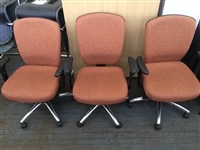 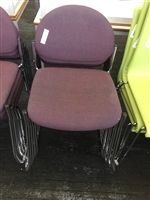 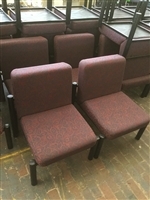 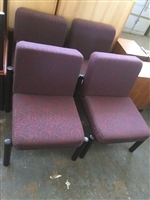 Mobile Gas Lift Chairs, Filing Cabinets & Office Furniture Clearance! 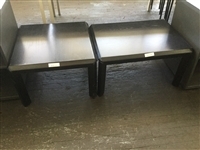 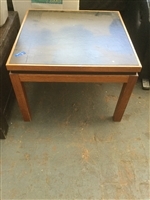 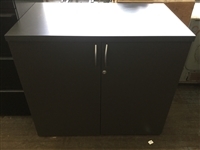 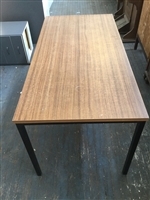 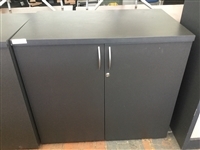 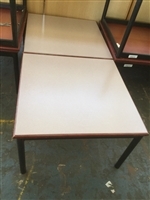 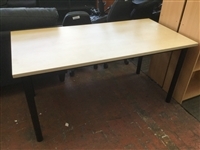 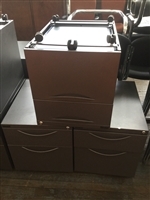 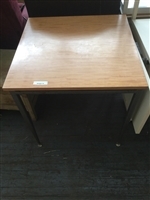 Melamine Table with Steel Frame, L1500 x D750 x H740 mm. 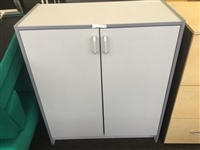 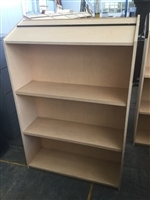 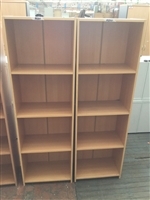 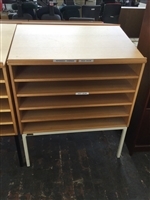 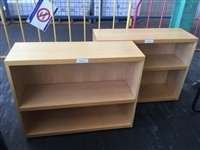 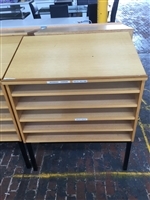 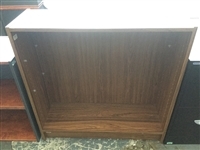 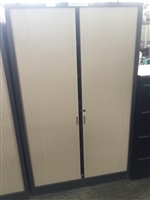 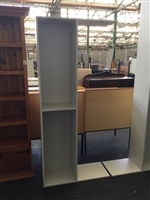 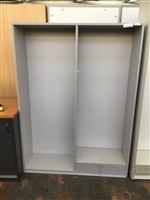 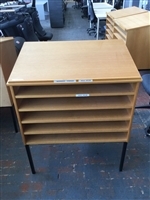 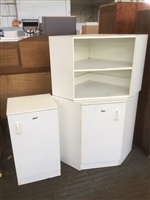 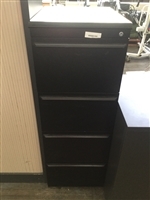 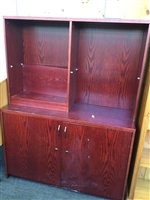 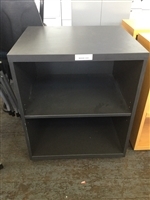 Melamine Storage Unit. 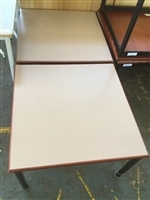 2500mm x 300mm x 900mm. 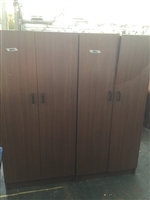 Melamine Storage Unit. 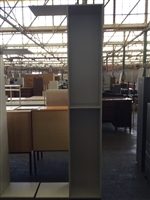 2000mm x 300mm x 900mm. 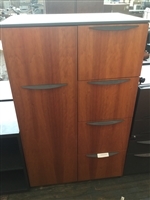 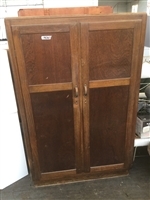 Veneer Storage Cabinet. 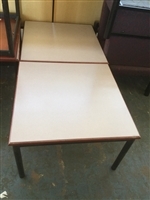 1200mm x 450mm x 1600mm. 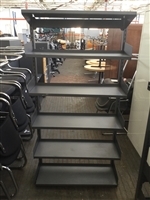 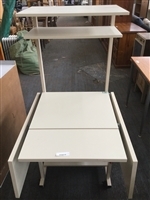 Collapsible Mobile Computer Desk with Adjustable Keyboard Shelf. 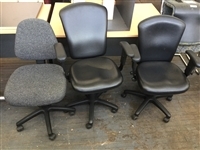 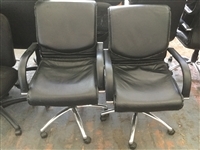 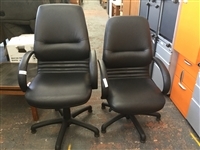 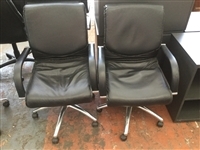 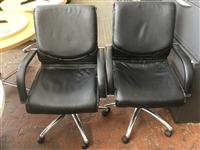 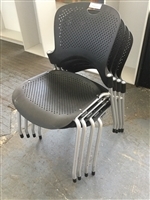 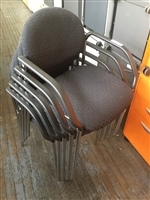 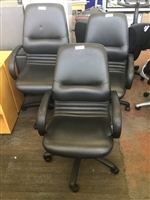 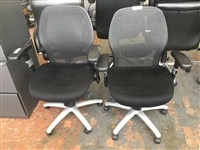 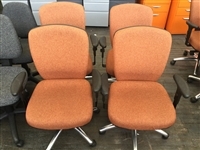 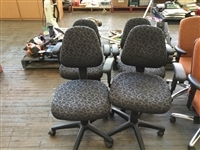 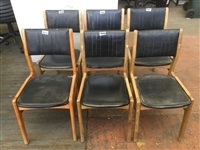 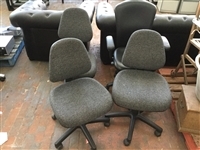 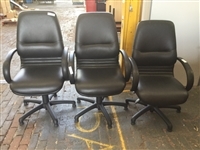 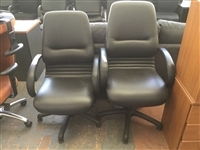 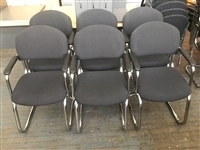 Gas Lift Office Chairs. 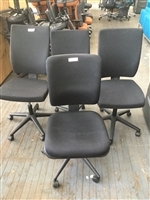 Quantity of 4. 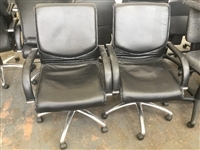 Gas Lift Office Chairs. 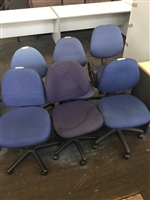 Quantity of 3. 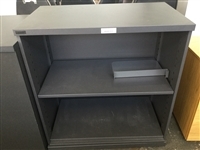 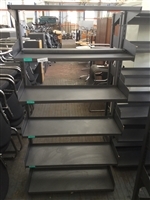 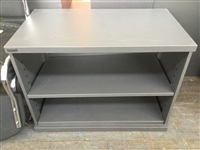 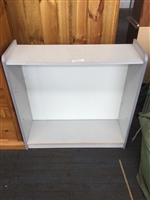 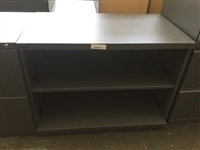 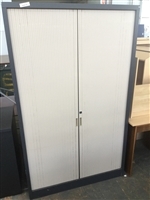 Grey Melamine Bookcase. 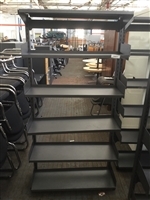 3 Shelves. 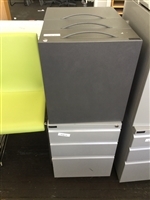 900mm x 320mm x 1800mm. 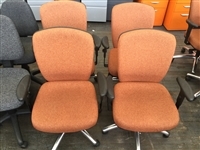 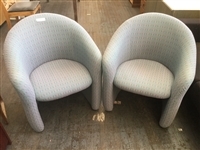 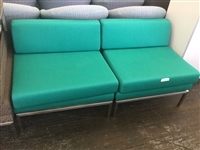 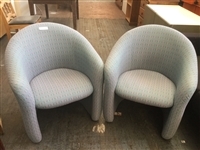 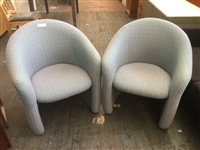 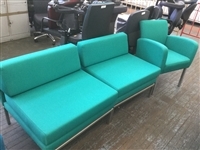 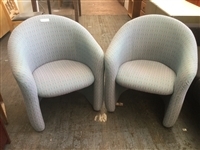 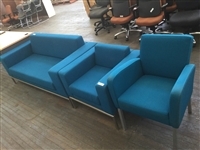 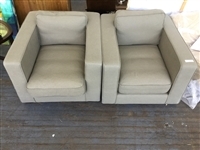 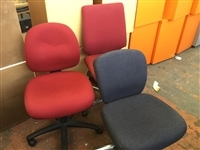 Fabric Office Chairs. 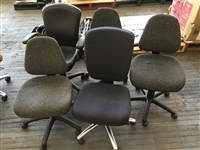 Quantity of 4. 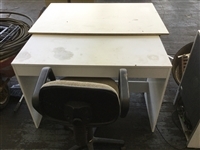 Skid Base. 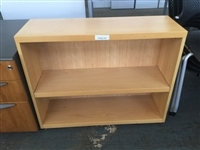 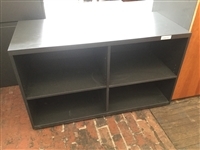 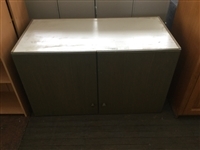 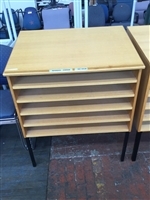 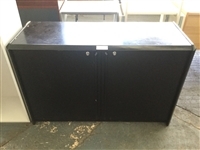 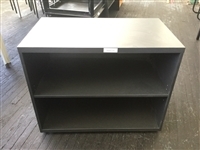 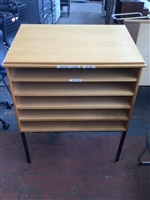 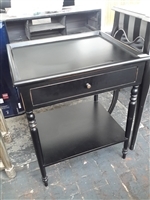 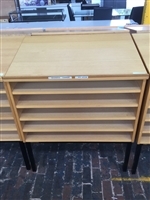 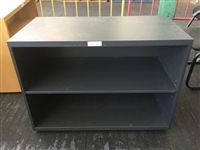 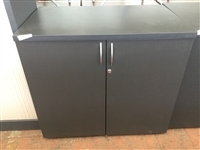 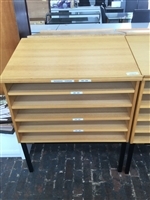 Single Drawer Side Table with Shelf, W590 x D490 x H720mm. 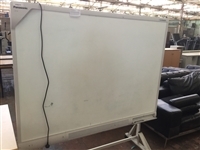 Electronic Mobile Whiteboard. 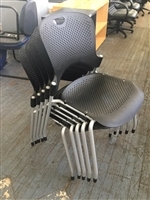 Not Tested. 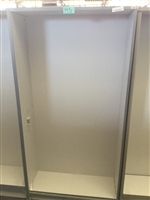 1700mm x 1300mm. 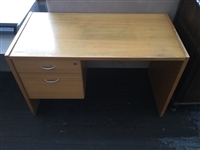 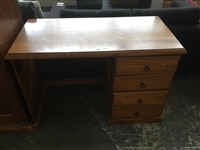 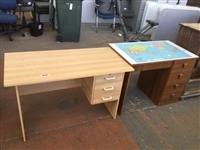 Office Desk, Chair and Table.